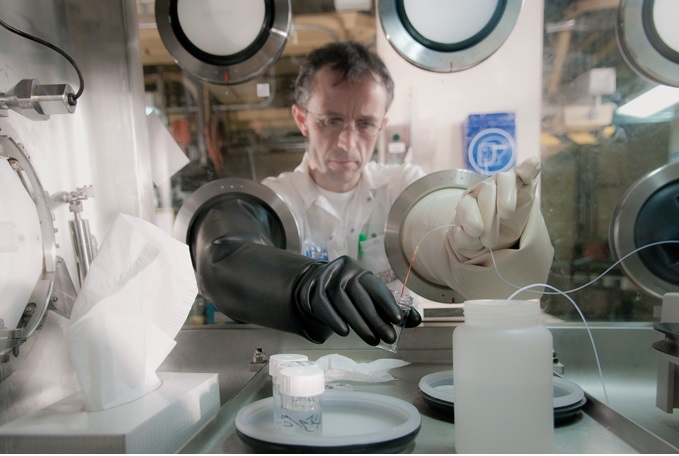 Mateable with the ULC Range, the ULC feedthrough with replaceable core ensures the glovebox remains hermetically sealed whatever its life phase, during normal usage and maintenance. The Replaceable core simplifies the design of complex gloveboxes. 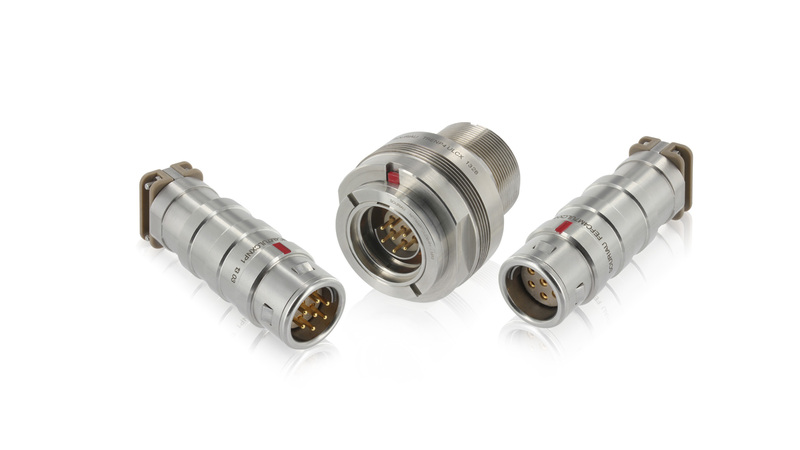 ULC feedthrough connectors with replaceable core have a push-pull connection that secures against accidental disconnections and minimizes mating force to ensure an ergonomic use of the connectors. ULC feedthrough connectors are ultra-safe for operators as the hermeticity level is maintained even during the shuttle replacement.Specific tools allow a smooth replacement of the shuttle to change the layouts without breaching containment.The hermeticity leakage rate is ≤10-6 atm.cm-3/s and is 100% controlled before shipment. Equipped with 5 different keying features protecting contacts during the mating process, there is no chance of damage due to cross-mating. UL certified, the Esterline Connection Technologies - SOURIAU ULC connectors are recognized by Underwriters Laboratory Inc.® as compliant with the UL 1977 standard (Component Connectors for Use in Data, Signal, Control and Power Applications). SOURIAU has unique knowledge in the design and the realizations of complex interconnect systems such as the penetrator for containment buildings, with a concept of total safety for the user against gamma radiation, or radiation during maintenance operations.